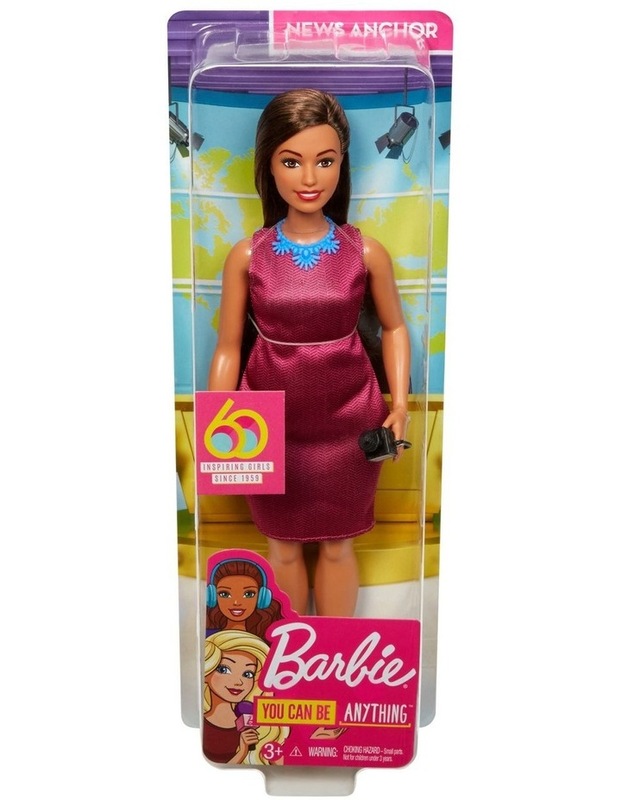 Barbie career dolls have been inspiring kids to dream big and aim high for 60 years! 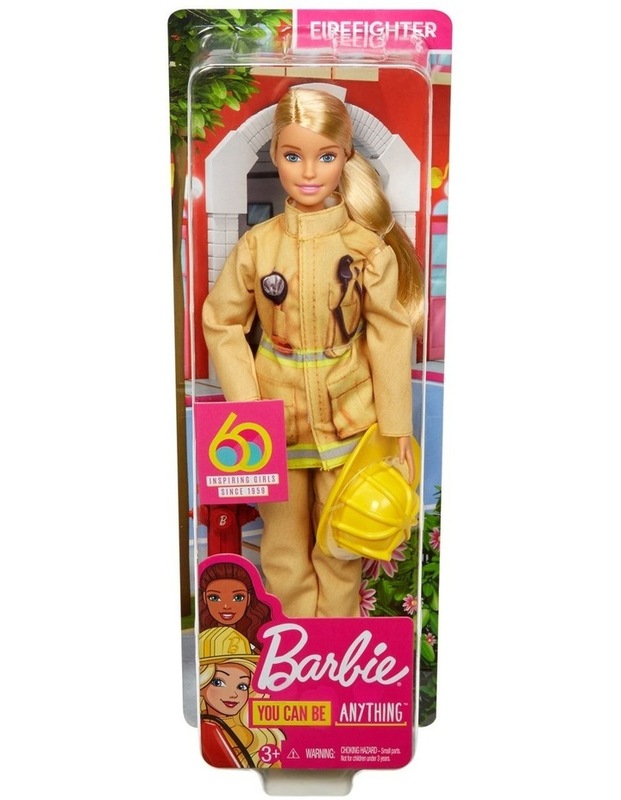 Dream big with Barbie career dolls -- she has a resume that spans 60 years and more than 200 professions! 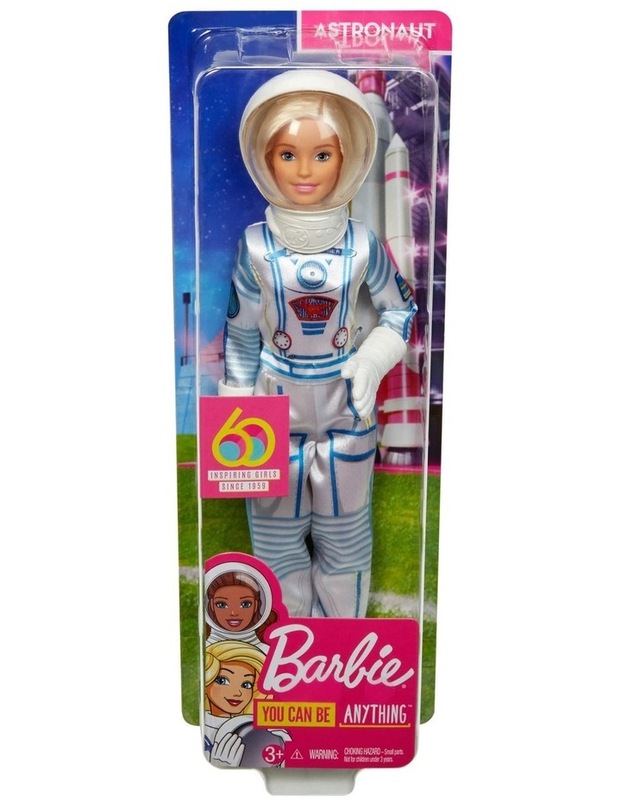 This assortment celebrates her most iconic roles; choose from astronaut, pilot, soccer player, news anchor, and firefighter dolls. 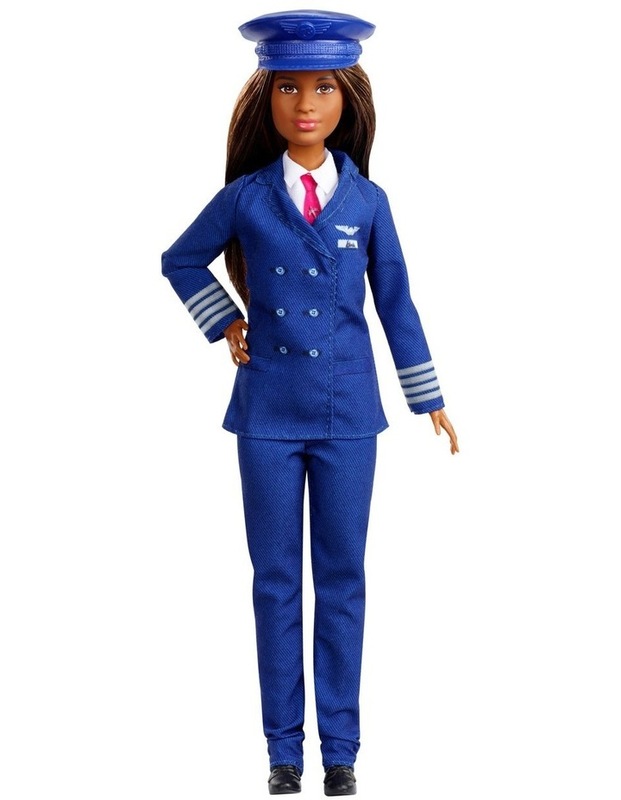 Each career Barbie doll wears a career-themed outfit with related accessory for a day on the job. Unique looks -- different body types, skin tones, eye colors and hairstyles -- encourage imaginations to explore the endless possibilities during playtime. 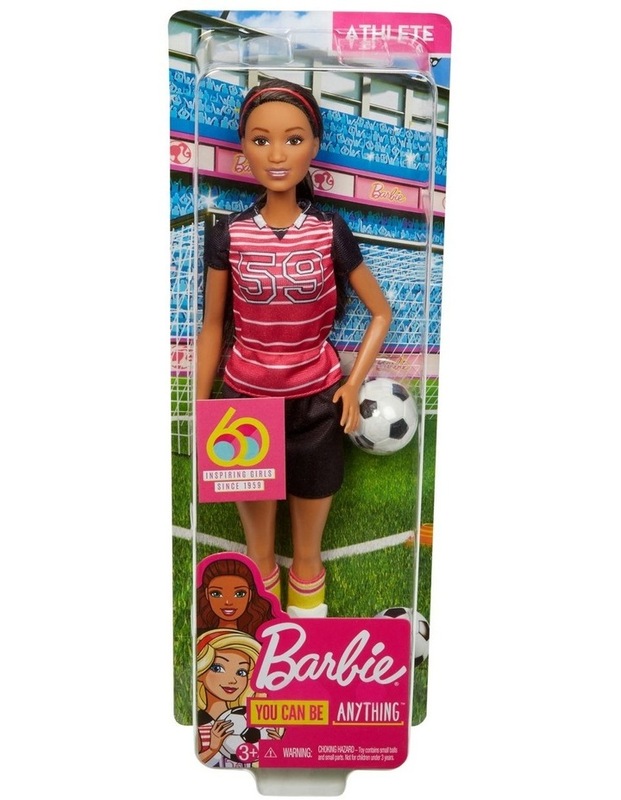 Collect all the Barbie career dolls and toys because when a girl plays with Barbie, she imagines everything she can become! This is an assortment. You will be sent one of the products from the assortment (styles & colours vary) and one only chosen by our fulfilment team.